Enjoy Irish music, an Irish dance troupe, Irish piper Barry Murphy and a real flavour of Celtic traditions. The Emerald Element are father and son duo Mike & Paul Stanworth, no strangers to the pub, club and festival scene in and around Sussex, the pair are promising to knock out acoustic & energetic rock, pop, rock ‘n’ roll, country, soul, blues & traditional music, all wrapped up in an Irish theme to celebrate St. Patrick’s Day. 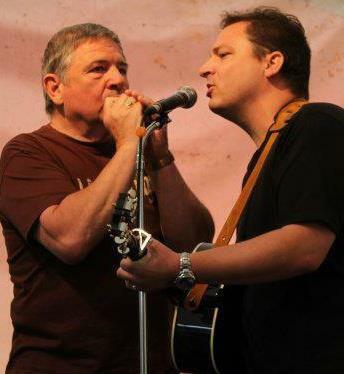 Another musical duo playing are Ciarog. 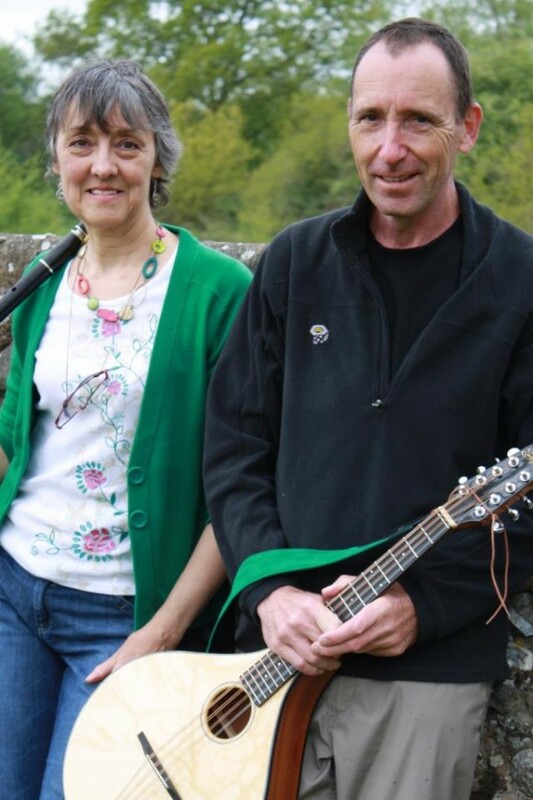 Simon Hurdman (guitar, bouzouki, banjo, mandolin) and Blanche May (flute, whistle, bodhran, djembe). They have been playing traditional and contemporary Irish music together since meeting on 2008. Tickets available from just $14 for a full days racing and live music.